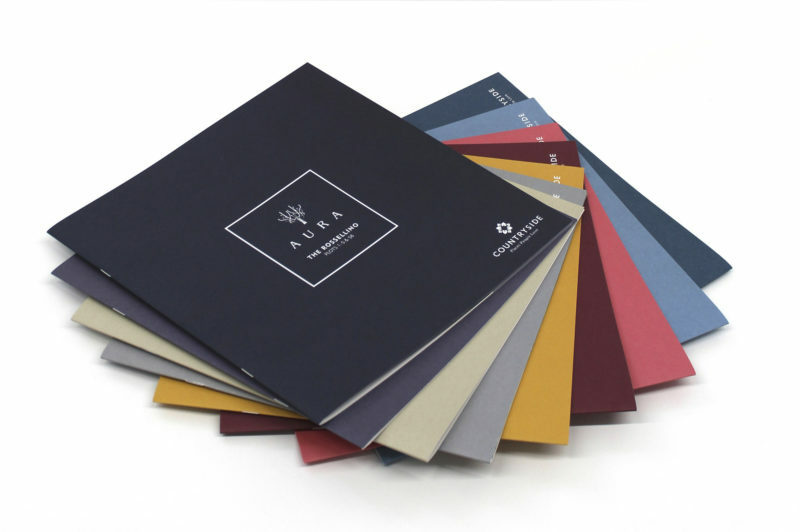 Whether its beautiful fine art catalogues, agency brochures for leading brands, property sales particulars, school prospectuses or simply fundraising mailers, all projects are expertly printed to ISO12647 standard and finished by our highly skilled team. 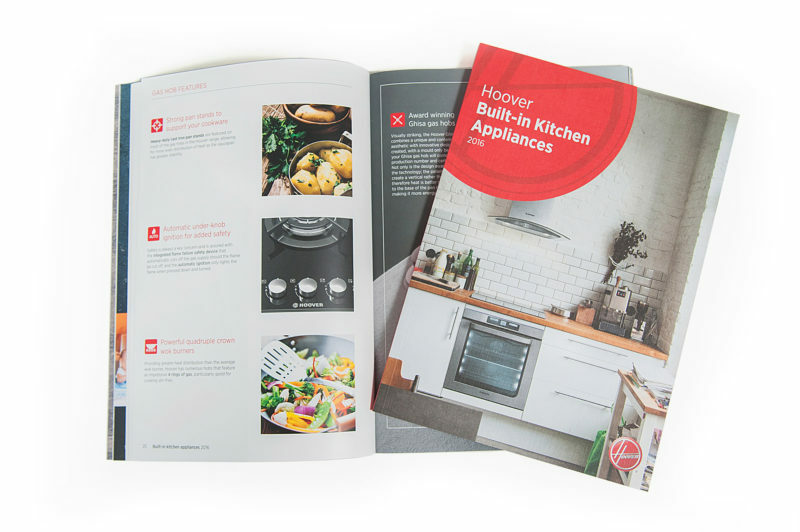 Customers can also be happy in the knowledge that Healeys are one of the country’s leading ‘carbon balanced’ printers and along with enviable environmental accreditations that give reassurance that you are ordering sustainable printed communications. 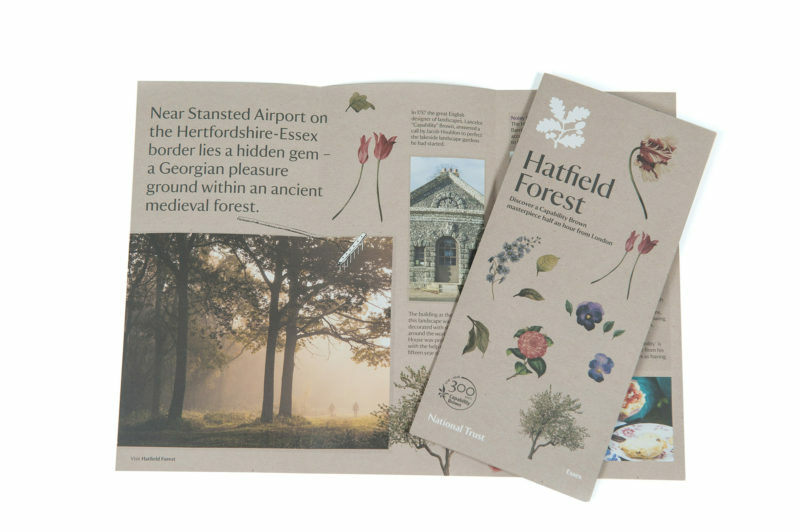 Stunning print quality with a capability to print on a multitude of materials up to 400gsm and on a sheet size of 354mm x 1000mm. 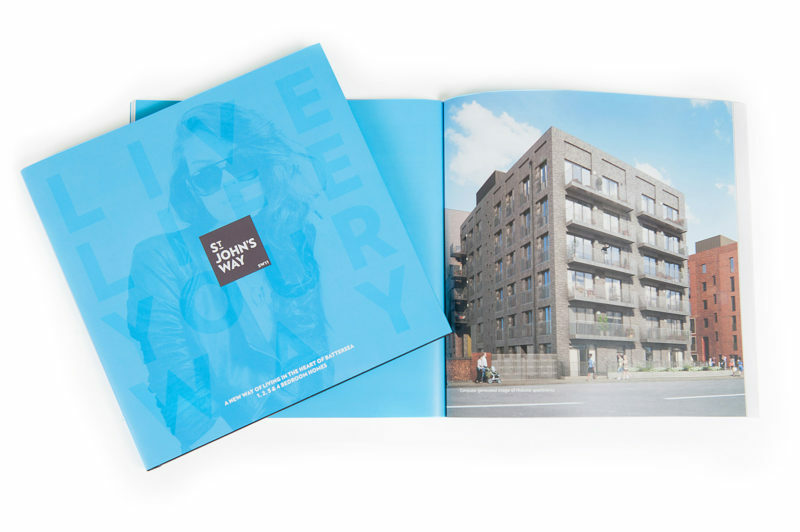 A4 landscape brochures, A4 landscape 6pp and multi-fold booklets, in small quantities with versioning and personalisation are all achievable. Add to this, a range of inline print finishes and effects and it will leave you in no doubt as to why our digital print is growing so rapidly. Bespoke, short-run and often personalised projects are beautifully crafted using high quality materials, print and finishing specifications. 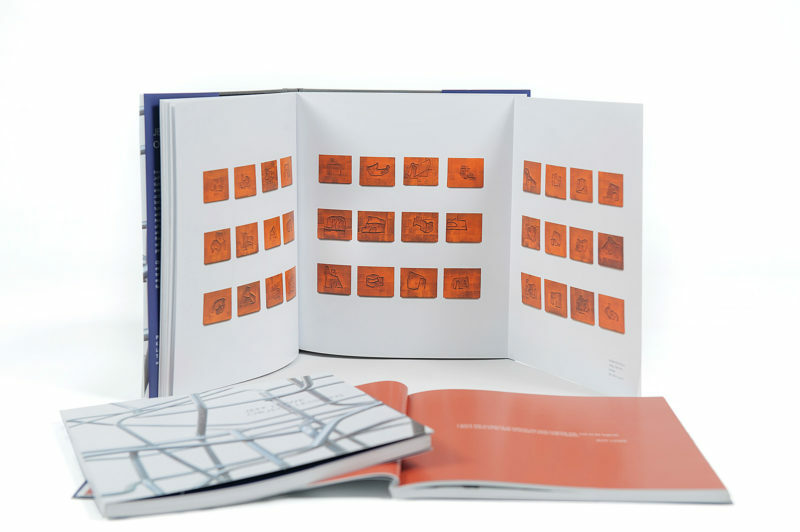 Utilising the inline digital print effects and finishes along with our foiling, laminating and case-binding options produces results that are truly stunning. Complementing our litho and digital print operations, our wide format team are on-hand to provide customers with a range of large format products for indoor and outdoor uses. Typical items include single and double-sided roller banners, eyeleted vinyl banners, posters mounted on rigid foam and pvc board or aluminium composite. Self cling and backlit graphics, signage and modular display units for events and exhibitions. I am in London now and finally had a chance to see the catalogues. They are absolutely beautiful, even better than I imagined. The team at the exhibition venue say these are the best catalogues they have seen in many years. Many thanks to you and everyone at Healeys! The photo back-drop looked amazing too. I just wanted to say a heart-felt ‘thank you’ for the level of service and expertise I have received from you and your team when printing our new Prospectus. For those of us buying print who are under constant procurement and time constraints, a printer’s specialist knowledge, attention to detail and the relationship / ease of sharing that information, are the key differentiators. You continue to win my business because of this. I just wanted to drop you a quick note to thank you for organising our materials for us so quickly. Everything arrived yesterday and it looks great! We are really pleased. Just had the file copies of the Midwich brochures turn up. Top job – your digital print is second to none and the exact quality that we are looking for. Healeys provide quality printed communications to agencies, businesses, organisations and individuals. We invest in the latest equipment, however it is our people who ensure a collaborative approach with help and advice that makes the difference.